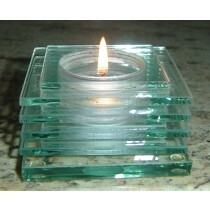 Cool Candles offers an extensive range of tea light candle holders for your business or venue. These table lamps are perfectly sized for tea light candles and tealight-sized oil candles, allowing you to provide attractive real-flame lighting even on especially tight budgets. Australian business customers can enjoy our extra value wholesale prices! Are you looking for an attractive but affordable enhancement to your tables? 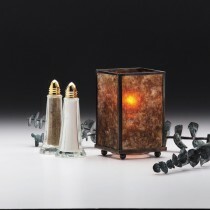 Ideal for small tables or anywhere with minimal free space, tea light candle holders are the perfect solution for restaurants, cafes, and other hospitality applications. 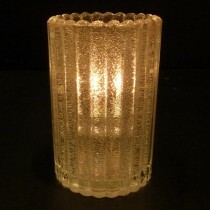 Your customers will love the cosy atmosphere of real flame lighting—and you'll love the glowing feedback! With our range of styles, there's something here for every occasion. Choose your favourite style from elegant, rustic, modern, mysterious and more. From simple tumblers, to layered slats, to coloured panels, you'll find we have the perfect match for your venue or event. Since different events call for different moods, you can even keep another style on hand to switch in. Transform your venue in minutes to create the perfect mood for every occasion. 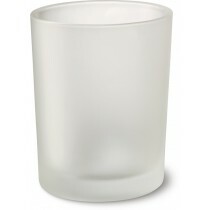 Simple but sophisticated, glass candle holders lend an air of elegance to any setting. 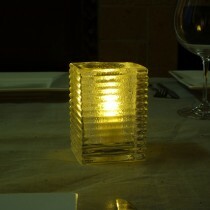 Our glass tea light holders are durable, quality glassware designed for the most demanding hospitality use. 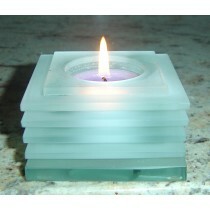 Whether you prefer gloss or frosted, clear or colour-tinted, our glass tea light holders are sure to satisfy. Impress your customers with smooth high-gloss sheen, or choose a textured glass surface instead for maximum sparkle. 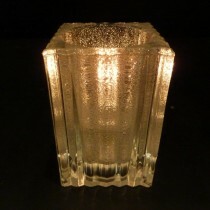 Whichever style you prefer, our glass tealight holders are ready to add a touch of class to your tables! 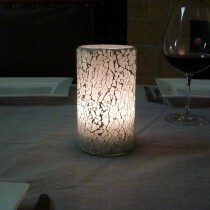 The safest alternative for tabletop tealight holders! 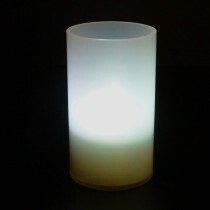 Our acrylic tea light holders are robust, convenient and virtually unbreakable. 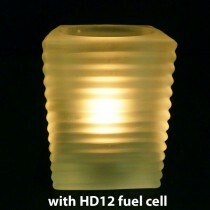 For additional protection, use our liquid candle disposable fuel cells to prevent spillage. 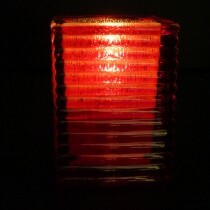 If your venue has safety as a priority, then our acrylic tea light holders are the perfect solution. 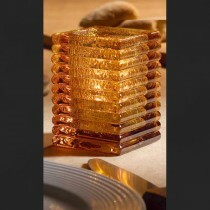 Our acrylic table lamps also come in a wide variety of colours, from gentle amber to soft pink to brilliant green. Choose matching colours for a unified look throughout, or provide a vibrant mix of colours to create a lively, energetic atmosphere. Just pop in your tea light candles to see the coloured shade come alive!